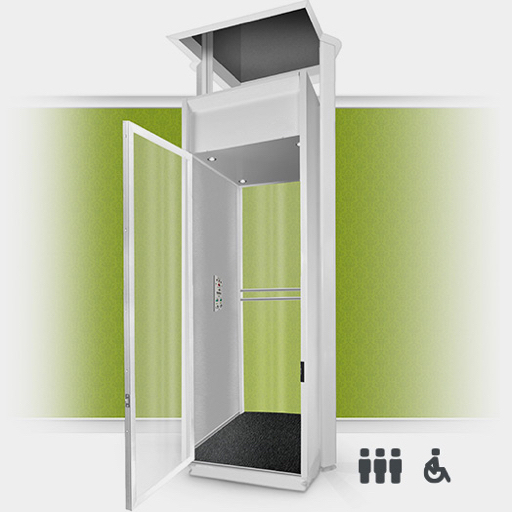 At CSAccess Technology Indonesia, we offer you with lift solutions that can keep you safe and highly mobile at home. With an eye on comfort and flexibility, our company can provide premium residential lifts, which can work for different customers in Indonesia, with diverse lifestyle and requirements. 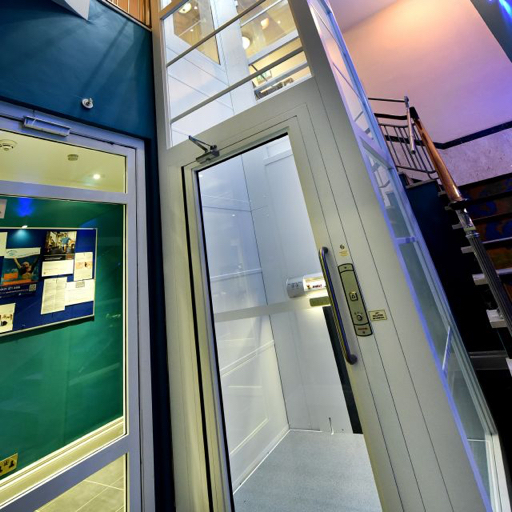 What we provide are bespoke and high-quality lifts that can be confidently integrated into your home, without compromising its structural integrity. Once these elevators are installed the right way, you can expect improved mobility, while securing the safety and comfort of your family members and guests. This type of lift is installed along the staircase, following its path. 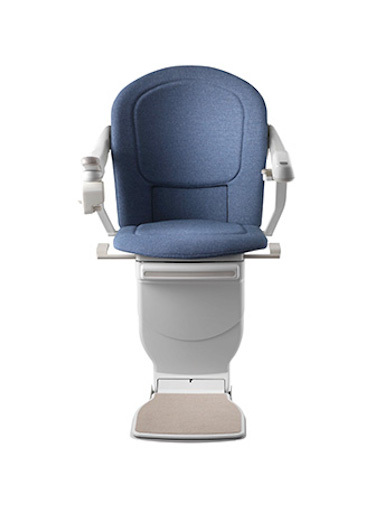 It comes with a comfortable, padded seat or chair that can provide support for a person who needs to move up and down the stairs. The lifts are highly flexible, and can be added to any staircase design, whether its curved, straight or narrow. 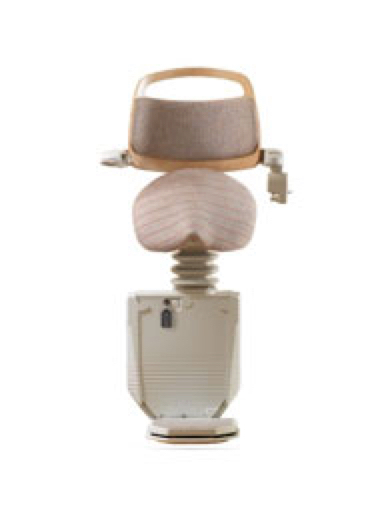 We offer a number of stairlifts design that you can use for your home or building, with all our solutions featuring armrests, comfortable seats and backrests. 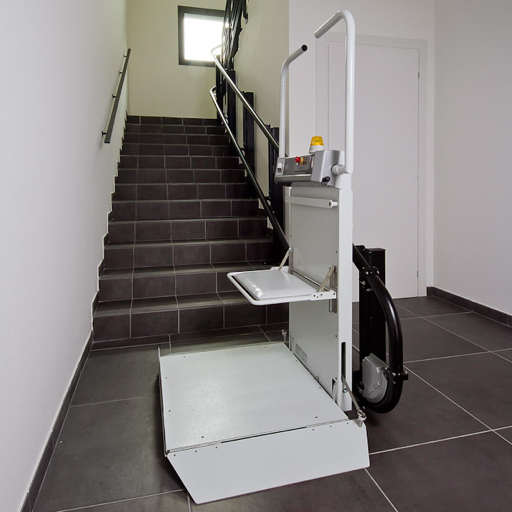 If there is a need to move a person in wheelchair from one floor to the next, then an inclined platform lift is the best option. This can be attached along the stairs, and can work for different types of staircases, even bent and circular type of stairs. 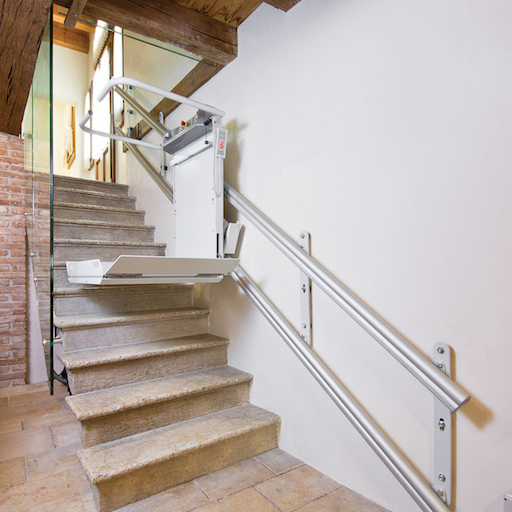 Designed as a modular type of lift, the inclined platform lift is made from premium materials. There’s even a battery back-up in place, in case of power interruption. Specific platform lifts are available for your home or office building, depending on the design of the stairs. The Slim inclined platform lift will be perfect for stairs with bends and curves, while the Logic is suitable for straight ones. Home lifts, such as the Midilift, Duo or Trio lifts, work just like a regular elevator, and can move from one floor to the next, straight up and down. 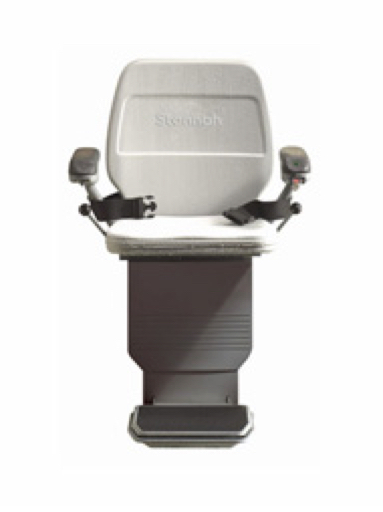 Individuals can stand or take a seat in a wheel chair when occupying the lift. Sometimes, the choice of lifts depend on the design and configuration of the stairs. We suggest that you consider first the design and construction of the stairs of the building, before choosing the right home lift. There are two popular types of staircases that are present in many homes in Indonesia- straight and curved staircases. 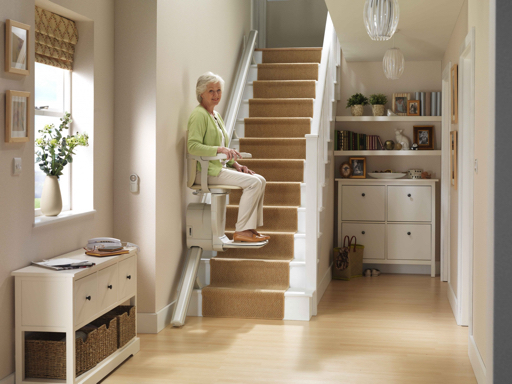 Stairlifts and inclined platform lifts can work on straight staircases. 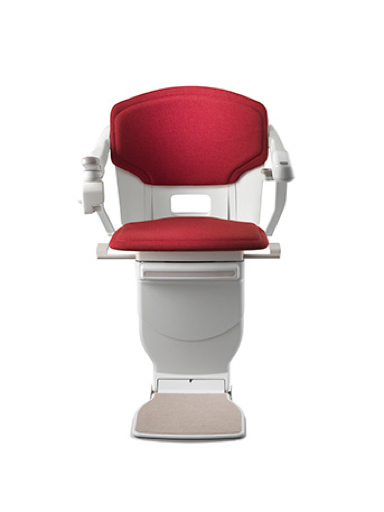 Popular options for stairlifts are Starla, Sadler, Solus and Sofia. And if you are looking to add lifts outside the building, then the outdoor stairlifts can work, as these can withstand the elements and offer a comfortable ride. 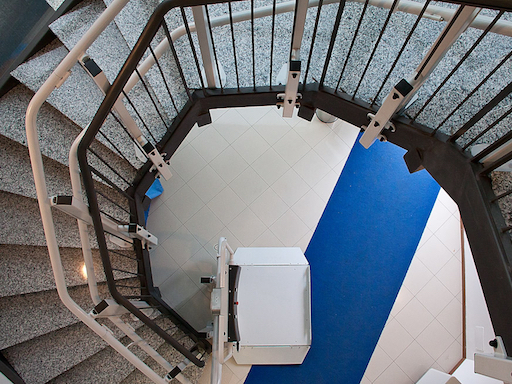 Curved staircases may be complex and challenging, but we have the right lift solution for this: the Slim inclined platform lift. Thanks to its compact size and narrow profile, this lift is a perfect addition to your Jakarta home with a curved staircase. 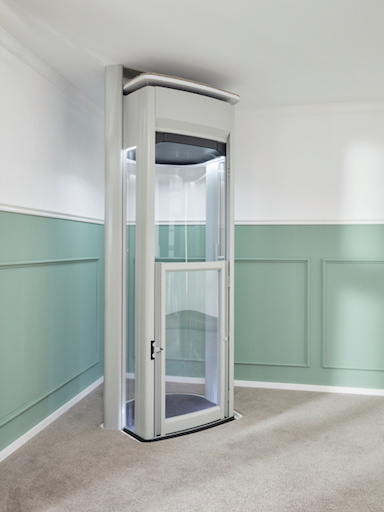 All of our home lifts do not need to be attached to the stairs, such as the Midilift. The Duo and Trio are particularly compact as they are stilt platforms, and can be integrated to the building without affecting its structural integrity and can even be installed next to or even in the middle of staircases, should this be your requirement. These lifts come with intelligent technology, energy-efficiency and operate with less noise. In addition, they can be connected to your standard electrical wall outlet, with the main drive hidden from sight. Whatever your needs and lifestyle requirements, there is a lift solution that can work for your home. Get more information from the company that understands elevators and lifts for homes in Indonesia – contact CSAccess Technology Indonesia today – and see an improved mobility in your home. We are your home lift and custom elevator experts in Indonesia, and we can provide you with the best name and products in the industry. 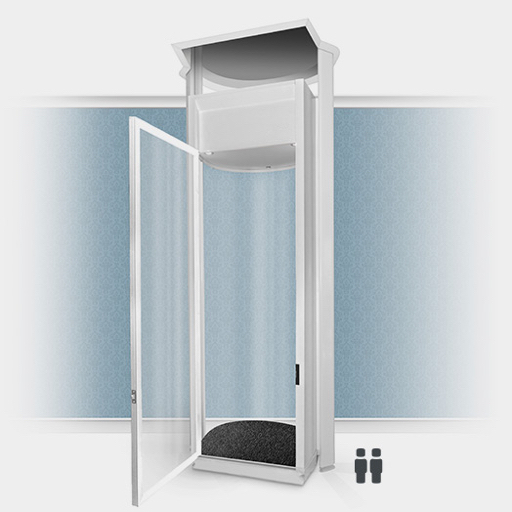 Contact us today to learn more about the residential lift options available.